Likes: GORGEOUS color, lasts the entire day! Gripes: Not available locally, rubber casing melts after a few years. 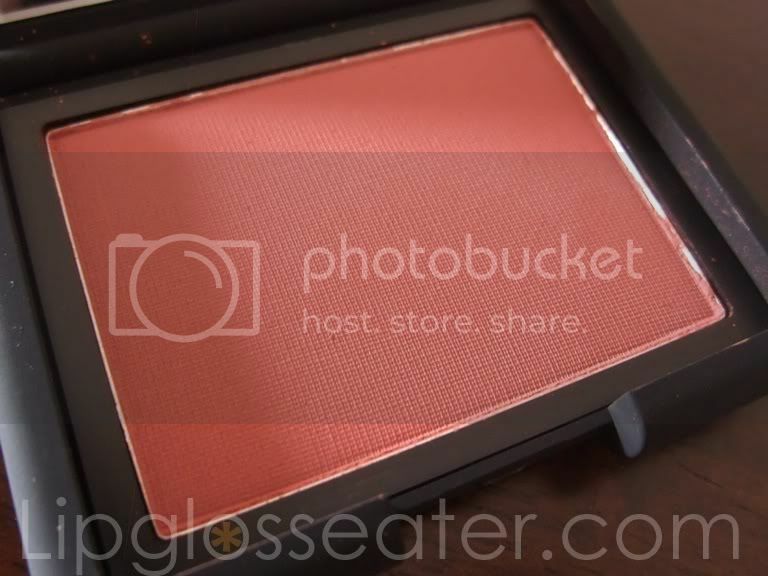 This blush is really finely milled, so it glides on beautifully. 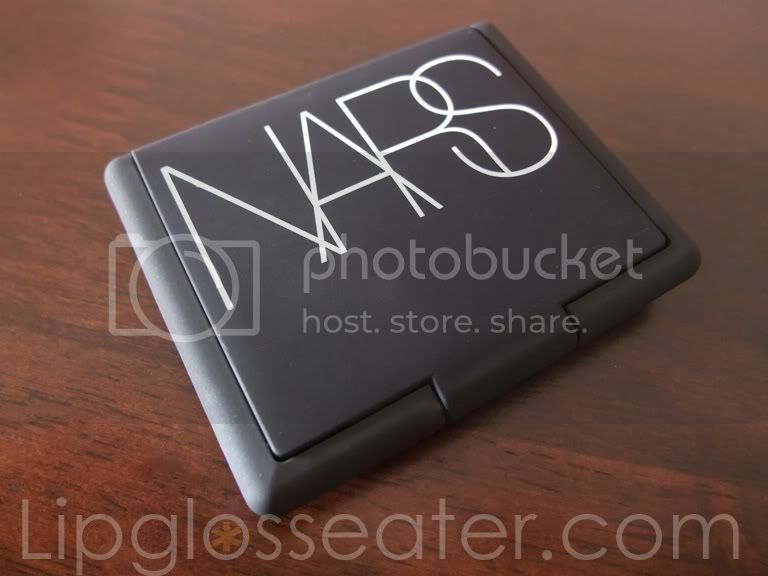 This blush comes in the regular rubbery NARS compact which is prone to melting and become sticky in our humid whether :( Storing it out of the sun and using a dehumidifier may prolong its lifespan, but I wish they would change the packaging altogether to something more robust. 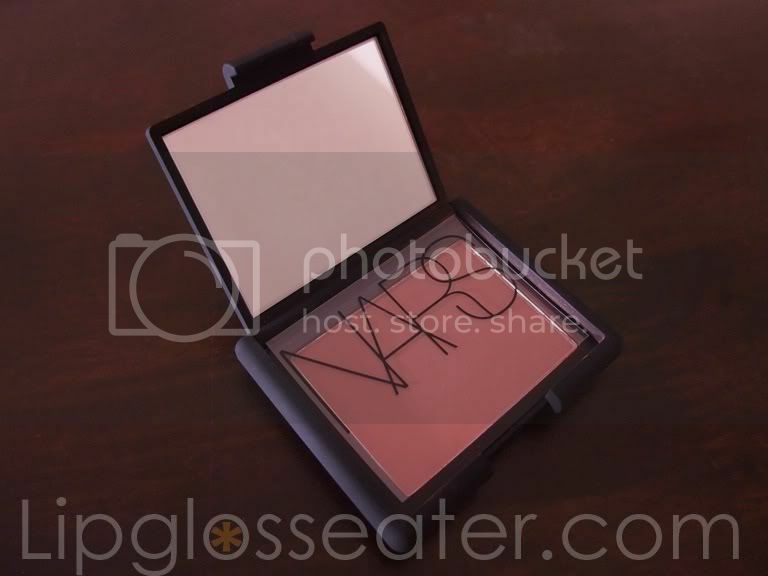 This blush is priced at US$28 / 1150 baht, and is available at all NARS counters. Sadly, this is not available in Malaysia as of now - I bought mine from the Beauty Hall at Siam Paragon, Bangkok. 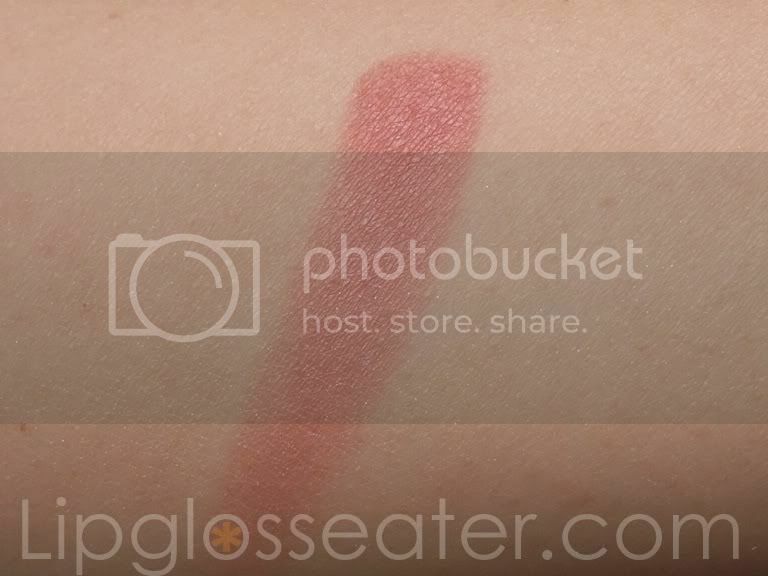 Such a lovely shade! 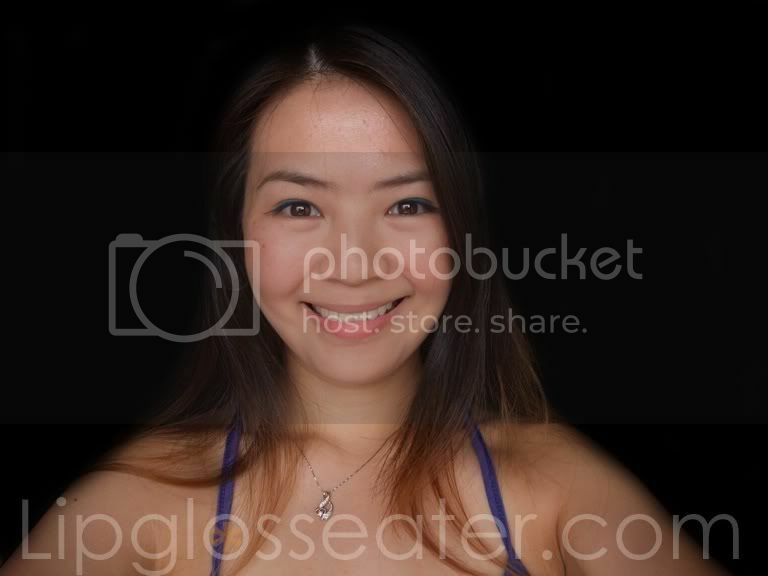 Kinda reminds me of MAC pinch me blush.. I've tried the NARS Dolce Vita Matte Lip Pencil and I looove that shade so much!! The formula and everything is so nice! Oh and strangely, my casing is still alright after all this while... Hmmm, am I just lucky? 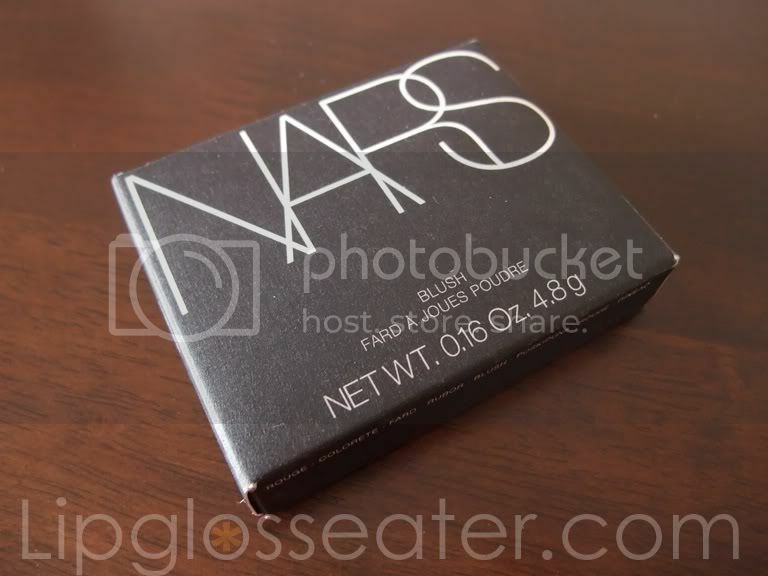 On a daily basis I use blush brand Yves Rocher, but after your review of the desire to try a cosmetics brand NARS. Please write, where you can buy it? haih i am so telling you, when you say matte and dusty rose, it's right up my alley! and no you not helping!!! I've just reviewed this on my blog! I absolutely love it it's my new HG blush. The Complete Guide To Sunday Riley Facial Oils: Which One Is Right For You?